Like a reindeer in the sky. 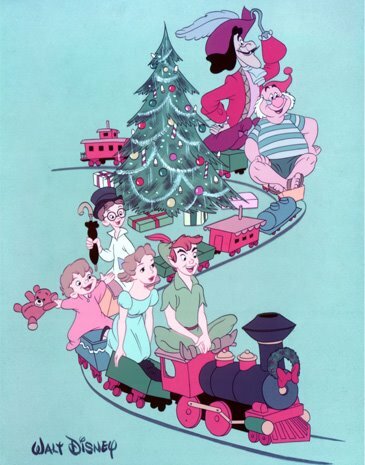 Photo from Walt Disney Productions, holiday card, 1953. Via D23.